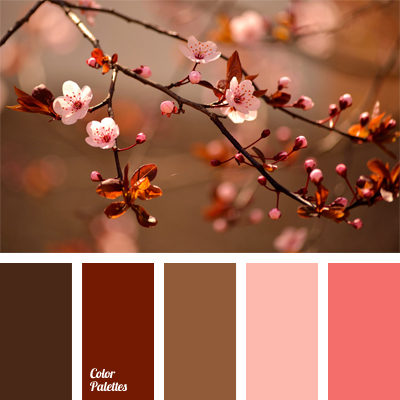 autumn colors, chocolate color, color matching, color palette for a wedding, colors for a wedding, colors for an autumn wedding, dark brown, dark pink, gamma for a wedding, pale pink, peach color, reddish brown, shades of brown. 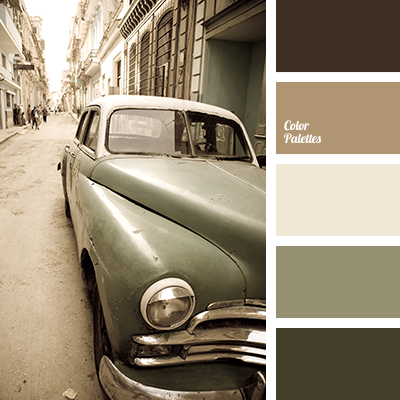 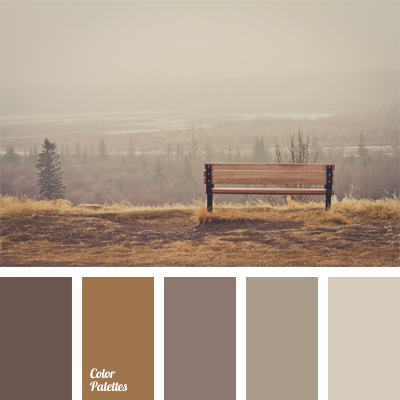 autumn colors, beige, color selection, colors of sunset, dark brown, dark gray, gray-brown, light brown, light gray, monochrome brown palette, monochrome color palette, pastel colors, pastel gray, shades of brown. 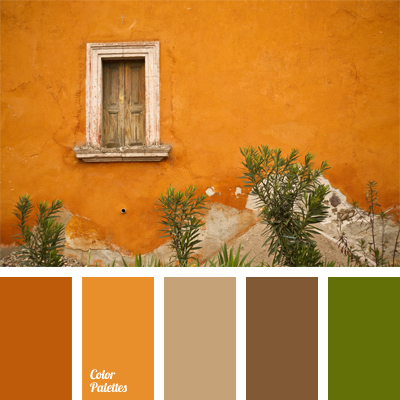 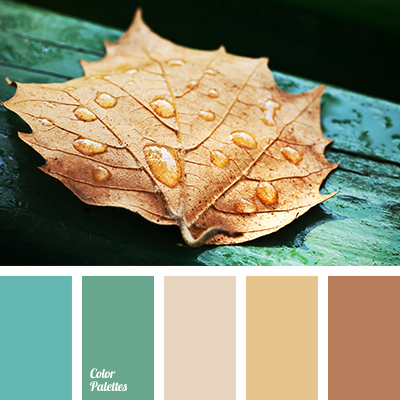 autumn colors, autumn palette, color matching, color of orange foliage, color of premises decor for halloween, color of pumpkin, color palette for a fall wedding, color palette for a wedding, color palette for halloween, colors for a wedding, colors of Tuscany, languorous tones. 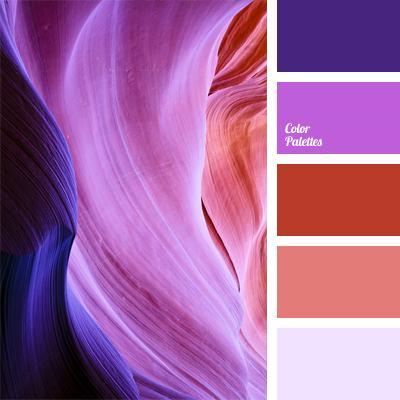 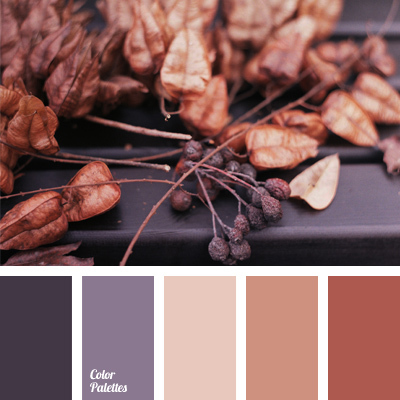 autumn colors, color matching, color of autumn leaves, color of U.S. canyon, color palette for a wedding, color solution, colors for fall wedding, cool shades of purple, light purple, shades of orange, shades of purple.